Where quality, care, learning & fun unite! Fully licensed educational childcare for ages 0-12 years old. We accept all county vouchers from all areas of the state. Private pay is also an option and discounts are available for multiple siblings. We offer a warm environment, which facilitates academic, physical and emotional growth. 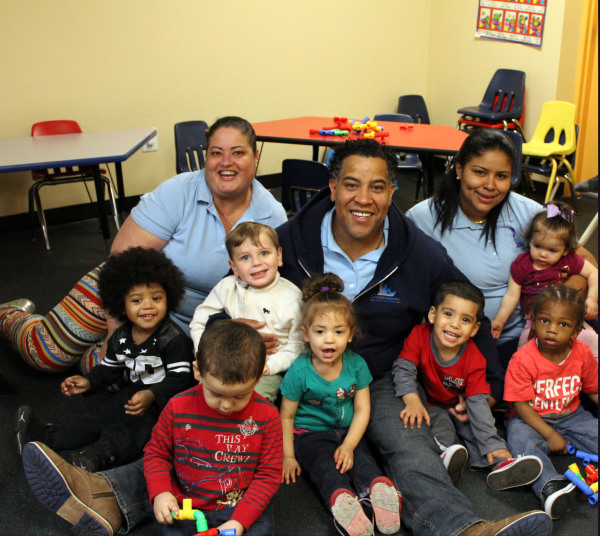 With low teacher to student ratios, we have created a more individualized approach to childcare. Our highly committed employees complete twice the amount of training required by the state office of licensing each year. At LDLC, we understand the importance of your child’s mental and physical growth. During this time of their lives children are sponges and have the ability to learn at an incredible rate. 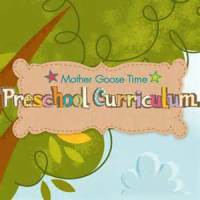 For that reason, we offer Mother Goose Time as our curriculum of choice. 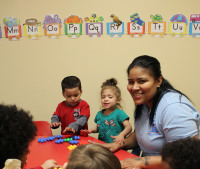 Mother Goose Time provides intentional guidance and rich experiences that build upon individual strengths and talents. This curriculum has a different theme every month and a distinct daily project to match each theme. Preschool is the magical time when we can share the wonders of life with our children. Here at LDLC we utilize these crucial years to cultivate interest and teach the children about the world they live in through meaningful learning experiences. This structured environment will help them ultimately reach their full potential. L DLC is owned and directed by a Veteran. We fully support our Vets and know the sacrifices made not only to put on the uniform, but to be a soldier. 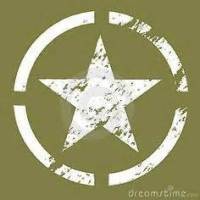 This experience as a soldier allows the director to manage the team in an efficient manner while providing a safe and wholesome enviroment for the children who attend.